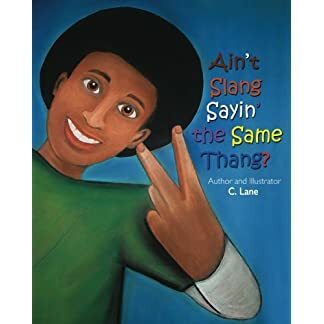 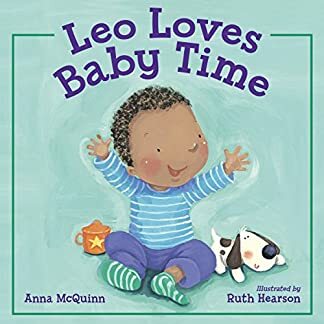 “Ain’t Slang Sayin’ The Same Thang?” Is a touching, vividly illustrated, story of a little boy who mimics his peers to fit in. 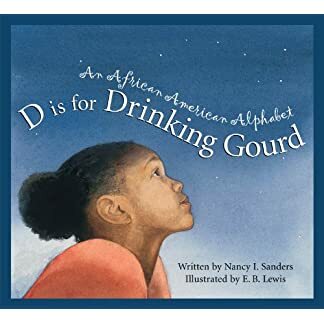 Some unexpected conversations on the way home, teach Tobias that words can have more than one meaning to different people. 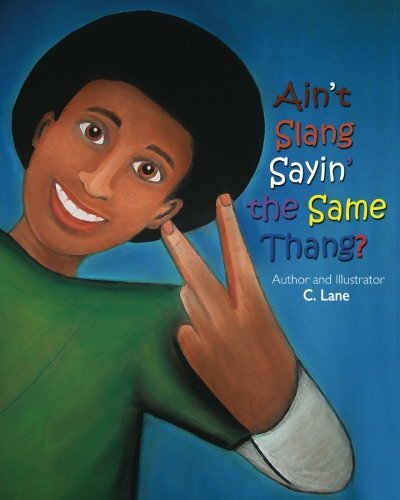 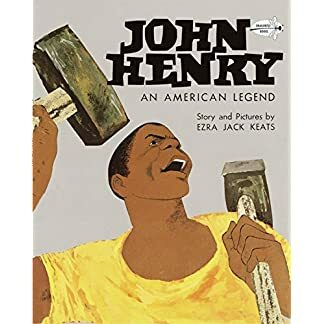 This story uses code switching to inspire cultural respect, self-esteem, independence, confidence and friendship.